It’s Goodreads giveaway time again! 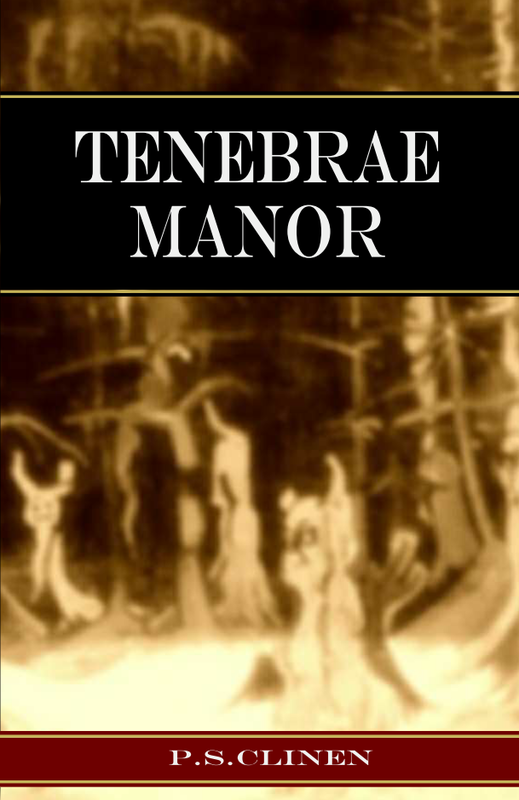 One copy of Tenebrae Manor is up for grabs. Click the link below to enter. Don’t miss out! Giveaway ends August 13th.